Fixie Farr is a young woman who works in the family business (retail store). She and her mother more than carry their own weight since her father died years before. His motto was “Family first” and Fixie tries to adhere to it, though her siblings are a bit of a trial. Neither her brother nor her sister seem to have the same work ethic. Brother Jake is busy making posh deals that seem more like pie in the sky than anything concrete and meaningful. Sister Nicole is into appearances over substance and has a fixation on yoga and Instagram. Fixie does the works and fixes things that her siblings and co-workers at the family business cause to “break”. When her mother leaves for a vacation, she leaves all three in charge with their uncle to keep things running. Without her mother’s vote, Fixie has to keep things from coming unglued. 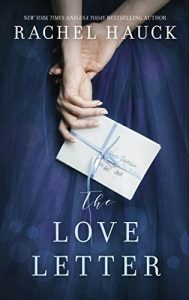 This is the second book I have read by Marcia Willett. As with the first, I found the story to be one that felt like real life. It was if I dropped into the middle of the lives of a group of people and could see into their pasts (through their thoughts) and their fears for the future. The group is brought together in ways that are woven into one by the end of the story. There are moments of cheer and moments of deep sadness. There are times when you wish you could step in to help. This is the second book I have read by Terri Blackstock. As with the first (“If I Run”), I was impressed both by the authors writing and by her ability to integrate Christianity into the story without beating readers over the head with it. I say that as a Christian. Some Christian books are overly preachy and some don’t touch much on Christianity at all. 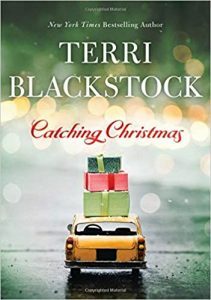 There is a fine line between the two, and Ms. Blackstock has found that point of view. In this story, we follow a taxi driver, Finn Parrish, as he drives an elderly customer around. He’s irate that no one in her family is taking care of her. In the course of trying to correct that, he gets in touch with her granddaughter, Sydney Batson. 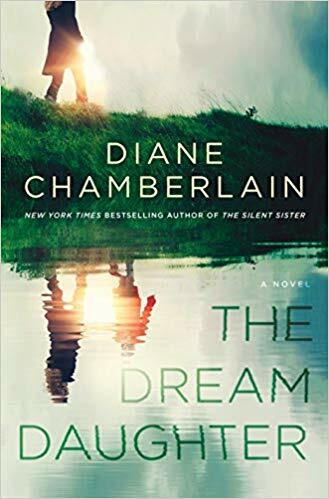 I have read only a few of Diane Chamberlain’s books and have enjoyed each of them. 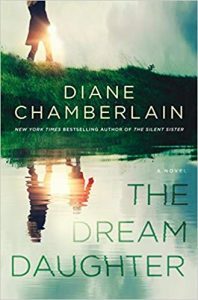 However, the beginning of “The Dream Daughter” contained enough technological and social anachronisms in a certain time period, it threw me off while reading the novel. Once the author got beyond her descriptions of that time period and concentrated more on the story, I was able to settle in and enjoy the book for the fantasy escape feel-good novel that it is. It is rather difficult to review this book with contextual reference without giving away quite a bit of the plot. Suffice to say that Carly, the main character would do anything to save and then help her daughter. 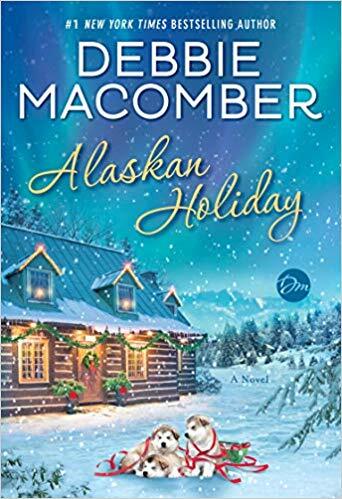 I’ve been quite late to finding Debbie Macomber as an author. I started reading her books several years ago. What I’ve learned since then is that I can trust her books to provide entertainment, enjoyment and something to think about. That is true of “Alaskan Holiday”. The point of view changes between the male and the female lead characters. The book starts with the male, Palmer Saxon. He is a quiet Alaskan male who is only at home is the sparseness (both of land and people) in the remote area of Alaska where he lives. For some reason, the male pov to start with made the book seem a little foreign and odd but once it changed to the female, Josie Avery. 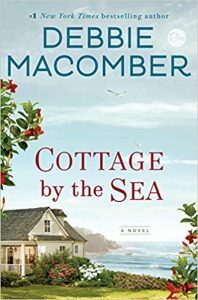 The story began to take on the familiar feel and tone of what I have come to expect from Ms. Macomber’s books. 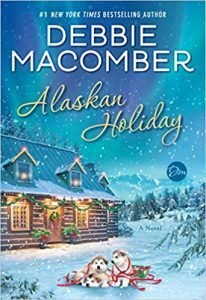 I have read a number of Debbie Macomber’s books and with each new title, I am more amazed at her ability to portray the emotions that we all feel. 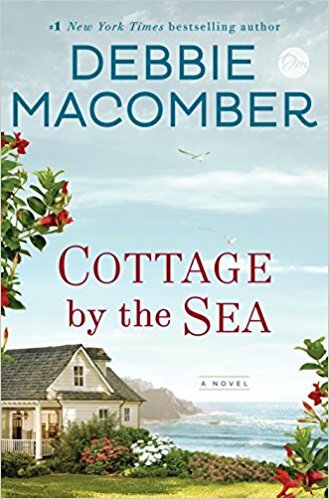 In “Cottage by the Sea”, which is a stand-alone book rather than a series book, Ms. Macomber presents the reader with a group of individuals who each carry the pain of a serious problem in life. Whether it is grief at loss, physical abuse or the emotional scarring of life gone wrong, the issue is explored. These characters then find a way of living life and, at least trying, to get beyond the problems that life has dealt to them. Kind of like we all have to do. 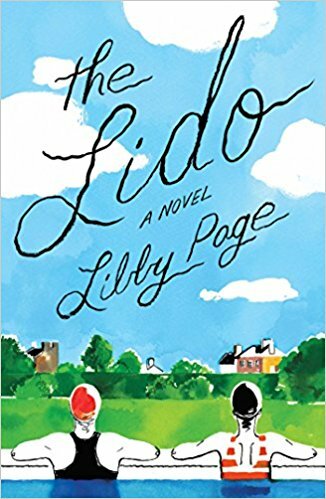 This is a debut novel by Libby Page. The book tells the story of a community and of the characters of individuals who come together to try to save the neighborhood pool or lido. Each character is explored through their connection to the pool and then beyond. The action centers on Rosemary and Kate. Rosemary is in her eighties and has gone to the lido for most of her life. While other children were taken out of the city during WWII to avoid bombs, her mother kept her close at hand so she has never been without the lido. 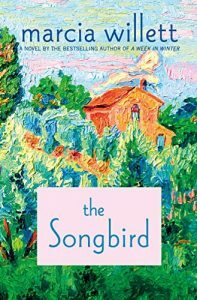 When a posh apartment developer shows up to close the pool, Rosemary is inspired to try to save it. 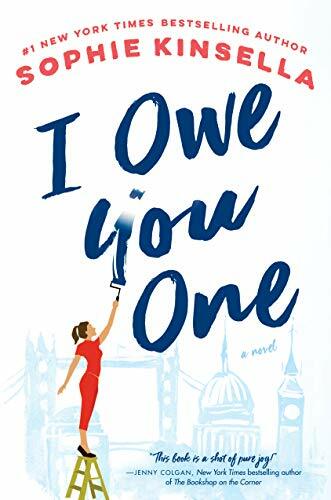 This is the first book by Rachel Hauck that I have read. It is a Christian story but without wielding a sledgehammer that may turn some people off. The story is that of two couples, one in the present and one in the past. The present day couple are involved in making a film about the earlier couple. There are forces that work together and against both couples. They have to find their own ways and, more importantly, look for salvation through the only way. By following Jesus Christ. That is a connecting tie between not only these four individuals but also all Christians. The book is quite dramatic and while an event could be presented in low key, the author has made the choice to make everyday occurrences have deeper meaning. Such as writing a letter. While we don’t generally write many letters today, a letter a few hundred years ago was something to be prized and kept. I liked the formal language of the past as it contrasted with the informal language and situations of the present. It made for a good break between the chapters of each time period. I will certainly read more by this author in the future. She has a way with words and situations that is quite beautiful. It’s been quite a while since I have last read a Mary Kay Andrews book. I was expecting a more light-hearted romance and instead read a book about female bonding. While it wasn’t what I was expecting and hoping for, it was a good read nonetheless. This is the story of women in the past as well as women in the future. The women of today are, with the expect of two individuals, all decedents of the women in the original group. The two exceptions are women, in their nineties, who formed one half of the original group. 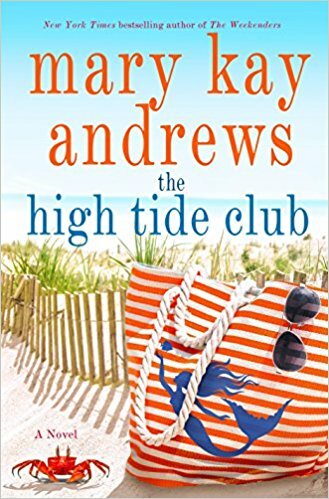 The original group, the High Tide Club, got their name from their first meeting which was skinny dipping at night during the high tide/full moon. The young women were inseparable, that is, until a terrible event happens. I’m a huge fan of Hallmark movies, especially the Christmas ones, so reading a book based on one of their movies promised to be fun. I wondered, though, if the book could live up to the enjoyment of the film. It did wonderfully. The book stayed through to the screenplay of the movie as far as action. What it added was the thoughts and emotions of the two main characters. It gave a great depth to the enjoyment of the story. 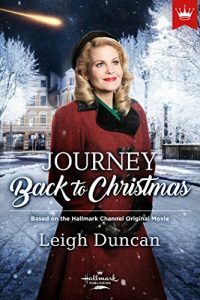 The story is about Hanna, a young war widow of WWI, who is feeling very lonely as Christmas approaches. She takes shelter in a storage shed from inclement weather when lightning strikes and sets the stage for her arrival in the future.